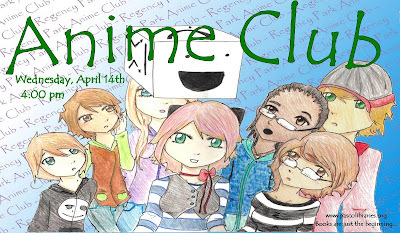 The teens' Anime Club will be holding its meeting this month on Wednesday, April 14th at 4:00 pm in the meeting room at the library. Watch episodes from some of your favorite anime series. The new Anime Club president and vice president will be elected at this meeting! Getting started with Connections is easy! You can attend an orientation (Job Club) at the Connections office every Monday at 1:15pm or Wednesday at 9:45am. Learn more about Connections and how to find a job at the Regency Park Library on April 29th at 6pm. Join us and learn more about how Connections can connect you to a job! 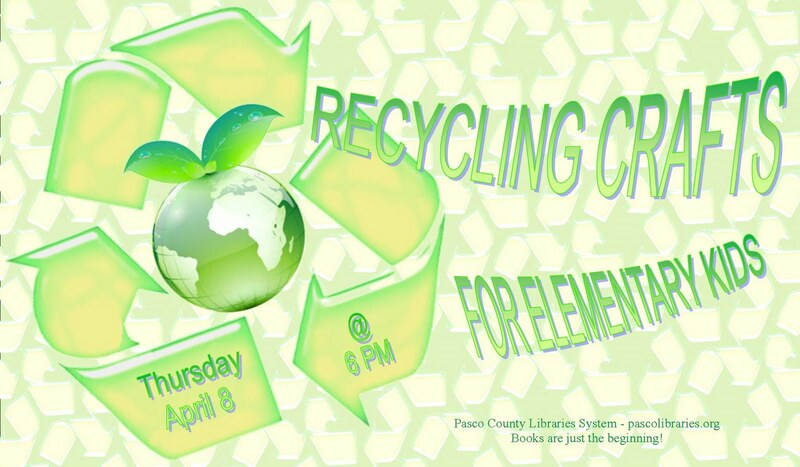 For more information call Connections (727) 849-4724 or the Regency Park Library at (727) 861-3049. The Regency Park Book Club's next meeting will be held on Tuesday, April 13th at 2:00 pm. The book selection this month is Dewey: The Small-Town Library Cat Who Touched the Worldby Vicki Myron. The book tells the story of a kitten who is found one cold morning in the book drop at the Spencer Public Library in Spencer, Iowa. For nineteen years, the cat lived in the library and touched the lives of countless people who came in contact with him. Copies of the book are available at the Check Out desk in the library. Just ask for this month's book club selection! Why throw it out when you can reuse it? Find out some cool things you can make with the stuff you would usually throw away. Toilet paper and paper towel rolls, juice bottles, cereal boxes, old calendar pages... all of these items can be used to create something wonderful that you can keep. This program is for elementary-aged children. It will be held on Thursday, April 8th at 6:00 pm in the Children's Area of the library. Tweens are invited to come to the library and play some of their favorite video games, including Rock Band, Wii Sports Resort, MarioKart, and Dance Dance Revolution! The Pasco County Library will be offering hands-on job searching workshops for job seekers. Each participant will have an opportunity to find job listings online, fill-in online applications, and prepare online resumes using the Employ Florida website. One-on-one assistance will be provided. Space is limited and registration is requested. Call your local Pasco County Library to register. Pasco County Library System has laptops available in all library branches for you to: search for jobs, apply for unemployment, and file online government forms. 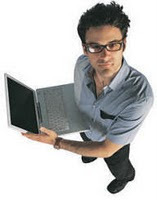 Just let a staff member at the information desk know you need to use one of the e-government laptops. The Internal Revenue Service has many tax breaks for families, college students, homeowners, and other groups. In this economy citizens need all the help they can get. The United Way of Pasco can help individuals and families file their income tax returns for free. It is as easy as dialing 211. Pasco United Way partnered with the IRS and has trained volunteers working at various locations in Pasco County to prepare taxes for citizens. Call 211 and the information referral specialist will arrange an appointment for you to have your taxes prepared at a location closest to your home. If you really want to do those taxes yourself remember you can file your return electronically (e-file). To e-file you log on to the IRS website, click on e-file and you will be directed to various websites which you can use to file your taxes. Read through the descriptions and pick the best agency that fits your circumstances. 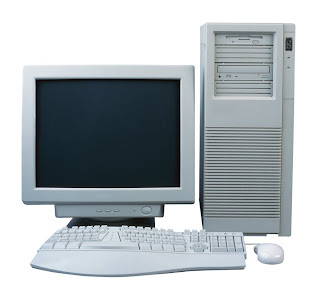 If you do not have a computer with access to the Internet, the Pasco County Public Library has computers available for you to use. The Library also has e-government laptops with extended time limits, so you do not have to feel rushed. If you have your own laptop, the libraries provide free wireless service. The IRS has a series of videos describing the tax breaks available. You can view these on YouTube or on Pasco County's e-government tools page. Click on "E-Government Videos." Check these and other e-government videos brought to you by Pasco County Libraries. Teens can join us for our monthly Game Zone program. Come to the library and play some of your favorite video games. 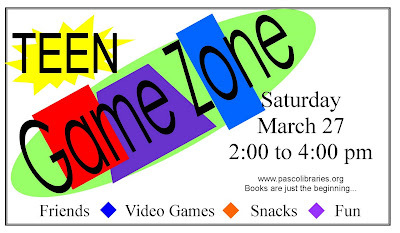 This month's Game Zone will take place on Saturday, March 27th at 2:00 pm in the meeting room at the library. Familiarize yourself with computer basics! Learn to use the mouse, save and open files, and navigate Windows. This class is free of charge. Preregistration is required. Please call 727-861-3049 or stop by the Information Desk at the library if you are interested. 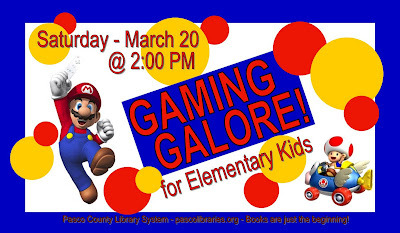 Kids are invited to attend Gaming Galore at the Regency Park library on Saturday, March 20th at 2:00 pm. 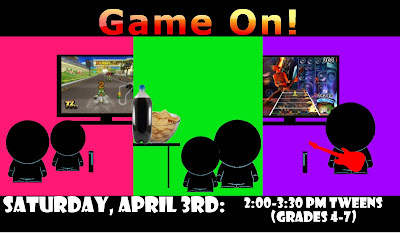 Come and enjoy some of your favorite video games, spend time with your friends, and enjoy some yummy treats! Storytime - Wednesdays Starting March 3rd thru May 12th 2010. Storytime for Babies (Birth to 1yr) begins at 11:30am. Toddlers (1-2yr) 10:15am. Preschool (3-5yr) 10:45am.